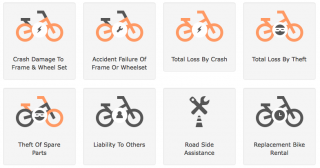 Electric bikes can be a significant investment and now there is electric bike specific insurance being offered by Velosurance Electric Bicycle Insurance. In fact, Velosurance offers many coverage options that traditional home owner or renter insurance policies don’t offer. 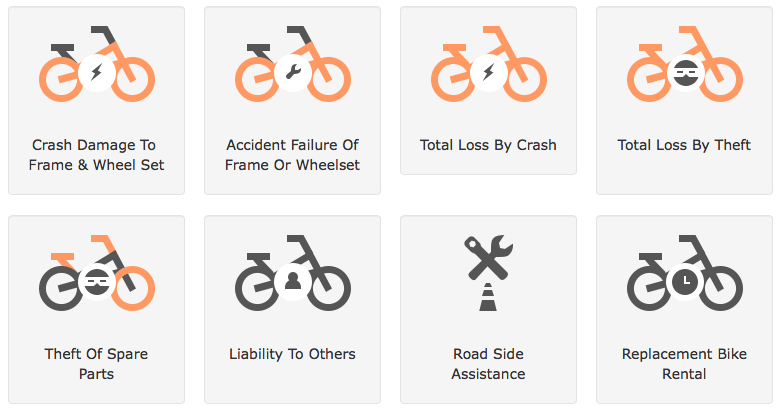 Velosurance offers the availability of a multi-risk, stand-alone bicycle insurance policy allowing cyclists to insure their bikes for theft, physical loss, damage, and liability. Proposed Tax Credit for Electric Bikes and Electric Motorcycles! Get a tax credit on your electric bike purchase? 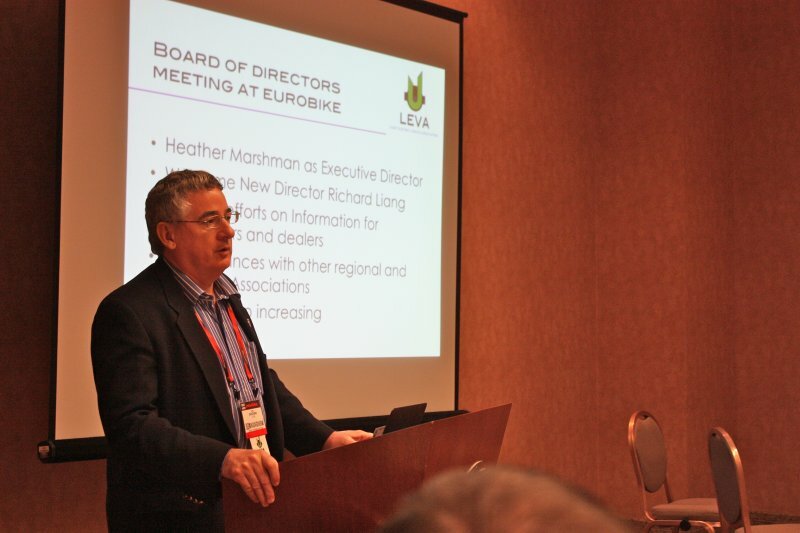 The United States Senate Finance Committee has approved a tax credit for electric bikes and electric motorcycles. If the bill passes the credit would be 10% of the purchase price of the electric bike or electric motorcycle, up to $2,500. The idea is to provide an incentive for people to buy 2 wheeled electric vehicles and boost the e-bike industry in the US. This is an older video, but the benefits they go over in the video summarize why electric bikes are a great alternative to driving a car! There are a couple of things that I would like to point out in the video. This is an electric bike conversion kit that the Michael added to his existing bicycle. The kit might look a little “funky” because it is one of the older kits. Today’s conversion kits are a little cleaner. He also states that he can go up to 35 mph. That speed is too high to be considered an electric bicycle in the US and other parts of the world. The speed limit in the U.S. and Canada is 20 mph and the speed limit in Europe and other parts of the world (with some exceptions) is 25 kmh or 15.5 mph.